I can not help but think of my mother during the month of May. I was born on Mother’s Day in 1955 and I as a result, I always had that sort of daughter-mother-sister-woman sensibility about May. Now, attached to this May narrative is the loss of my mother on May 31 of 2013. May is a remembrance of sorts. Some days I am just at a loss of words about it, but it impacts everything. 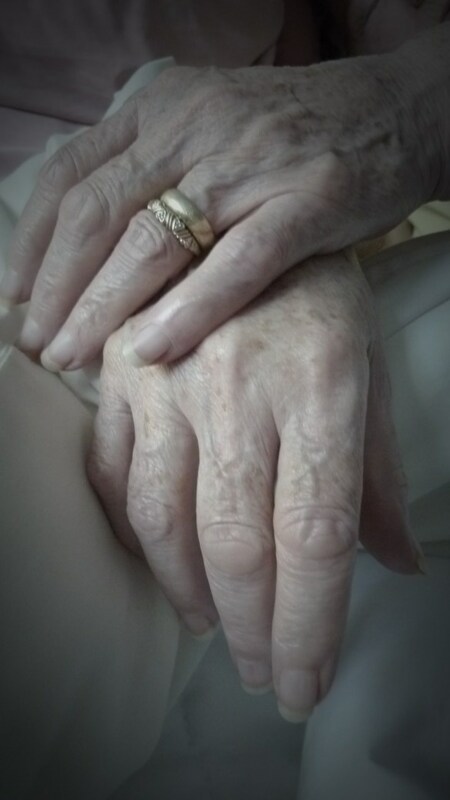 I miss Gramma’s soft soft hands. But luckily I also have your soft soft hands in my life!